In a nutshell – we want to change the world; and make parental separation better for children and protect them from any associated harm. 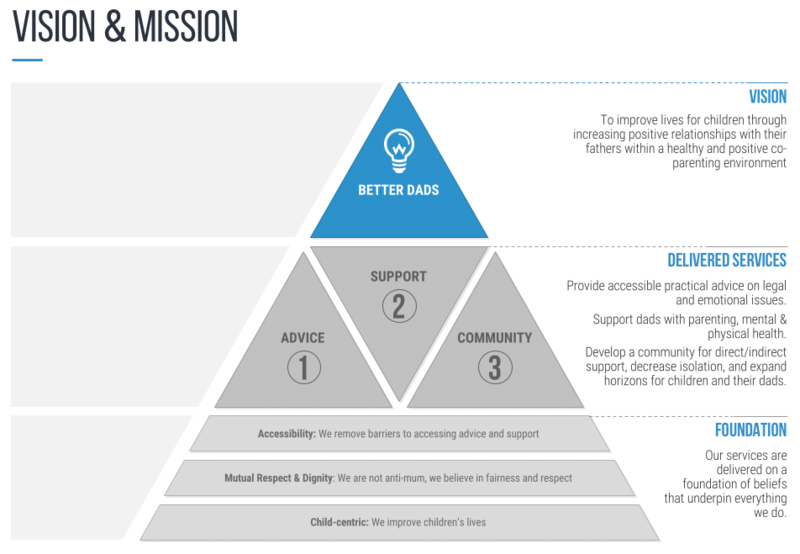 To redefine fatherhood for the 21st Century. To ensure that childrens’ rights and needs in relation to family separation are widely understood, protected and observed, in accordance with the UN Convention on the Rights of the Child. Remembering that the most important thing is to keep the children the most important thing.